According to the American Academy of Periodontology, a periodontist is “a dentist who specializes in the prevention, diagnosis, and treatment of periodontal disease and in the placement of dental implants.” Essentially, they are specially trained oral physicians who specialize in gum disease and the structure of teeth and usually treat more problematic cases than general dentists. Because this is a specialized area, periodontists receive three additional years of training after dental school and attend meetings and seminars to be familiar with the latest techniques in their field. Gums being red, swollen, or bleeding. This is the most common first sign that there may be something wrong that requires treatment. Chronic bad breath. If you practice proper oral hygiene daily, and you are still experiencing chronic bad breath, chances are there is something wrong. Bad taste in mouth. 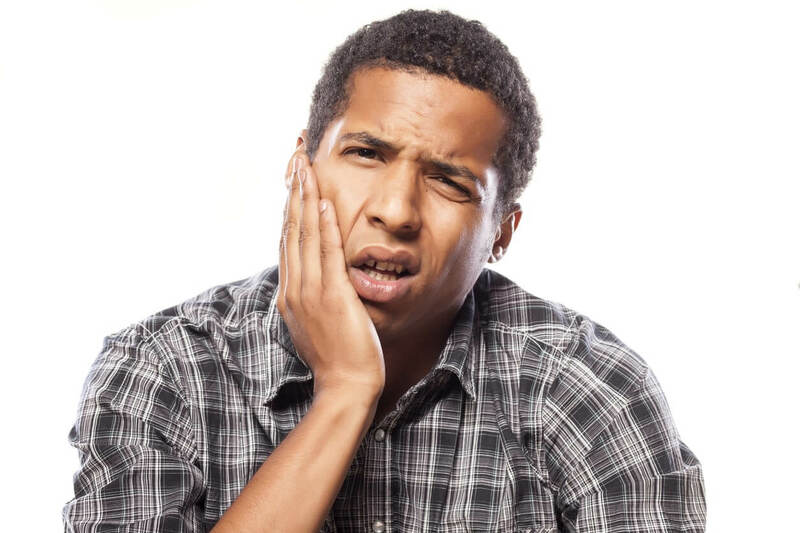 Persistent sour or unpleasant tastes in your mouth could be an indicator that bacterial buildup has occurred, and your gums are under attack. Gum recession. This one may be a bit harder for those of us uneducated in the dental sciences to spot, but it is important nonetheless. Be aware of your gums natural state so you can see if your gum line is receding, which can cause infection due to the root of your tooth being increasingly exposed. Not to mention, it is very painful! Changes to your teeth. Be sure to look out for any gaps, shifting of your teeth, or loose teeth, as these all can be signs of gum disease. Pain. 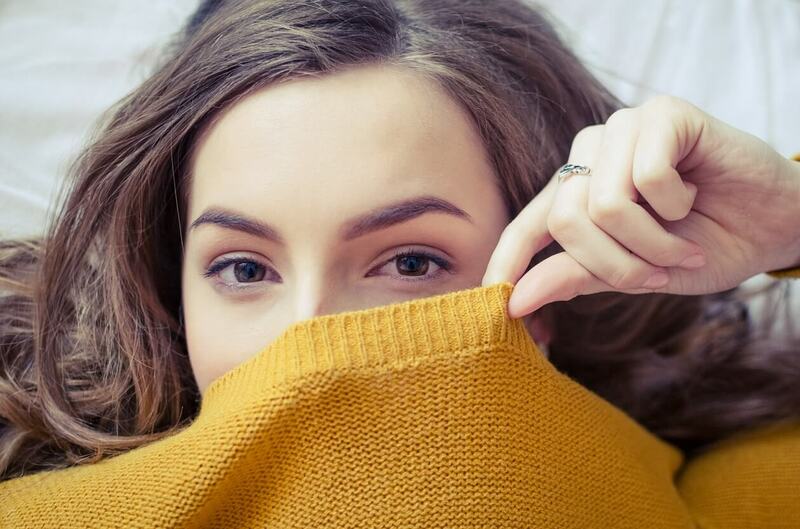 Whether you have pain while biting down or sensitivity to temperature shifts, one thing we all know is certain: any pain is never a good sign. Lifestyle. There are many things about your body or lifestyle that can affect your teeth and could make you more likely to have gum disease. Those who smoke or have smoked for some period of their life are more susceptible to gum disease. Also, having diabetes puts you at an increased risk because of the higher levels of sugar in your saliva that bacteria thrive on. Family history. 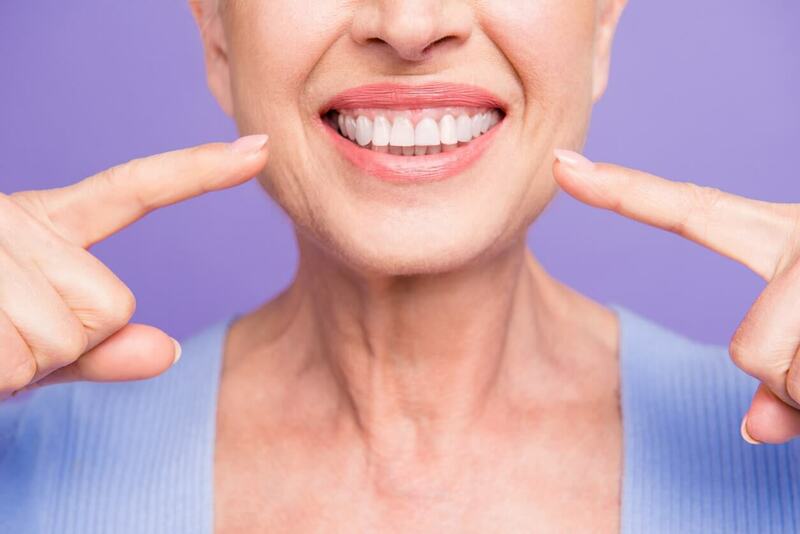 There have been studies that show gum disease may be hereditary, so if you have a family history of gum disease, it would be prudent to book a visit with a periodontist before these symptoms become a problem. 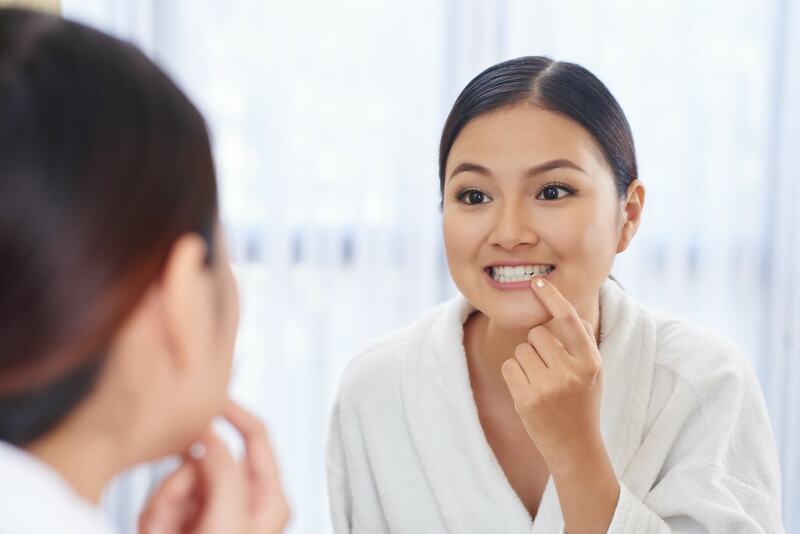 Dr. Kao is a respected periodontist in Los Angeles and is available to give you more information on the possibility of gum disease.